The Quality Control works hand in hand with the Quality Assurance, Hygiene & the Food Safety Team. The team ensures that Good Manufacturing Practices / Good Hygienic practices / No Glass & Jewellery Policy and other quality related aspects are strictly adhered to. Daily calibration and verification of various quality checks on the shop floor and the precise working of metal detectors, magnets, heat sealing machines, weighing machines etc., which play a critical role in delivering a quality product, are under strict vigil of the QA Team. The QC team runs the three labs viz: the Wet chemistry/Analytical lab, Microbiological lab and the Instrumentation lab. 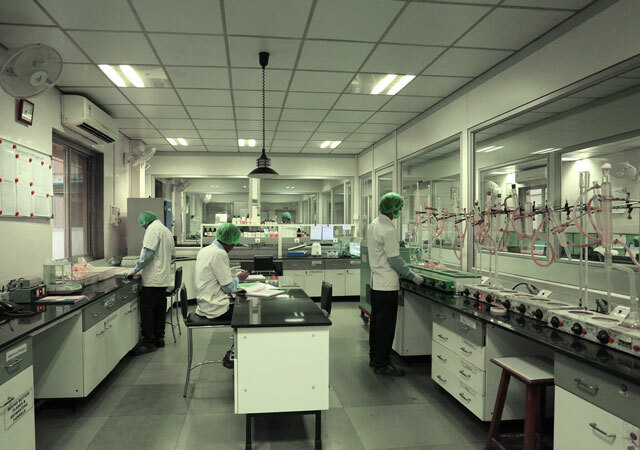 The labs are responsible for the Raw Material, In Process and Finished Goods analysis as per various internationally accepted methods and providing a Certificate of Analysis of each and every Raw material as well as finished product. Besides other certifications our processing units are BRC food Ver 6/ FSSC 22000 certified, which demands that our entire team is on its toes and always up-to-date. In order to achieve this we have a dedicated expert on Systems who takes care of all mandatory requirements of all certifications. 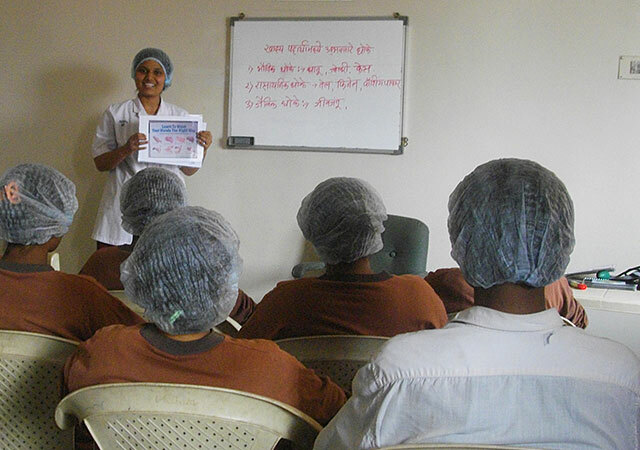 In conjunction with the expert trainers in various areas, training is imparted. BRC V7 Lead Auditor Training course has been completed and we will change to V7 during our next audit. At Swani we have devised an annual training calendar covering all important areas of activities, wherein, various Audio Visual tools are also used. The training is carried out on the job floor or at the dedicated training area. As a part of backward integration and implementation Good Agricultural Practices, training is also imparted at the Farm level to farmers at regular intervals.